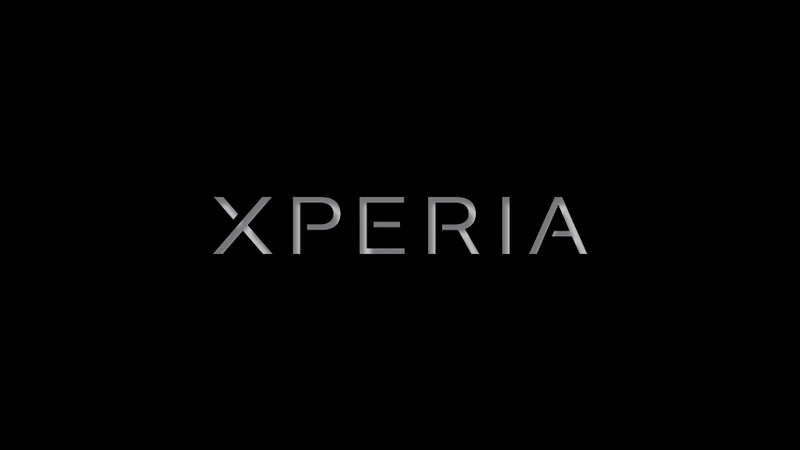 Experiment 13 - Xperia Play Exclusive! The Xperia Play has a decent list of Xperia Optimized games. Most of those are shared with the iOS. 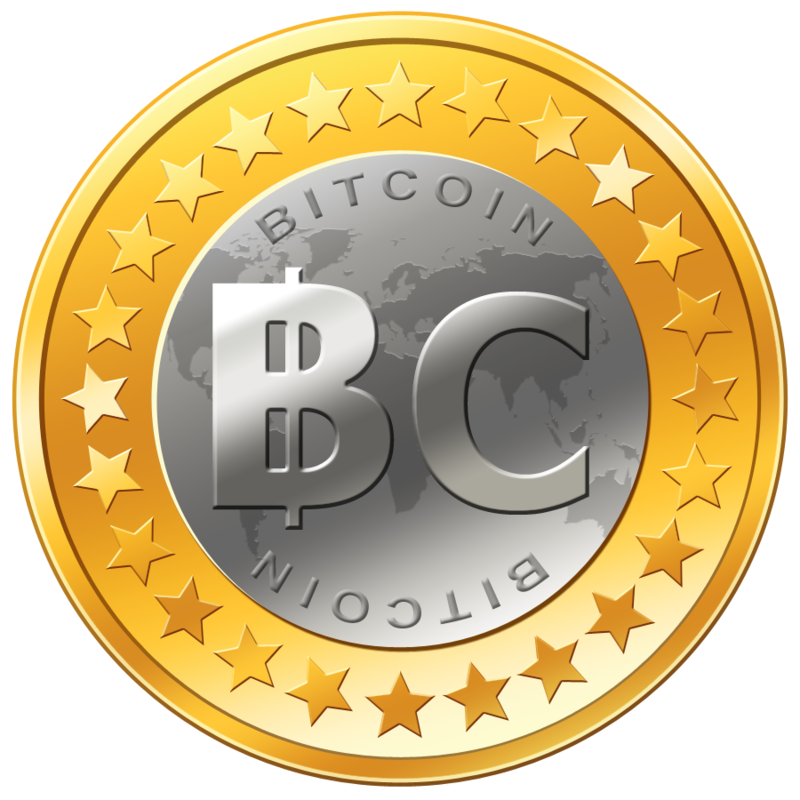 Over the years Sony has acquired many developers and has had some exclusive big name games. Although none of those have come to the Xperia Play without going to other platforms first or at the same time, the Play also has two exclusive games for it. Both are FREE. One is really unimpressive and this article covers the other, Experiment 13. Play as Roy Tate, a scientist who has been teleported to a Dimension 13. Roy isn't totally alone on the planet. The planet he is on is heavily vegetated, full of plant life and fungus and his talking hamster. 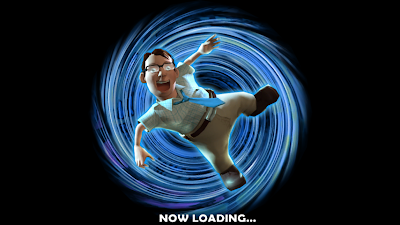 While there, each level he is in has a portal to move on to the next level. The portal will only open once Roy collects the spheres of electricity in the surrounding area(level). The number of spheres needed are on the lower left of the screen. The progress or energy bar at the bottom middle of the screen is a bar that needs to be full to do your special. By the way, the hamsters name is Alberta. Alberta and Roy seem to have a headquarter for the cutscenes between worlds. Although the world is 3D, you only moves in left and right, up and down motions. 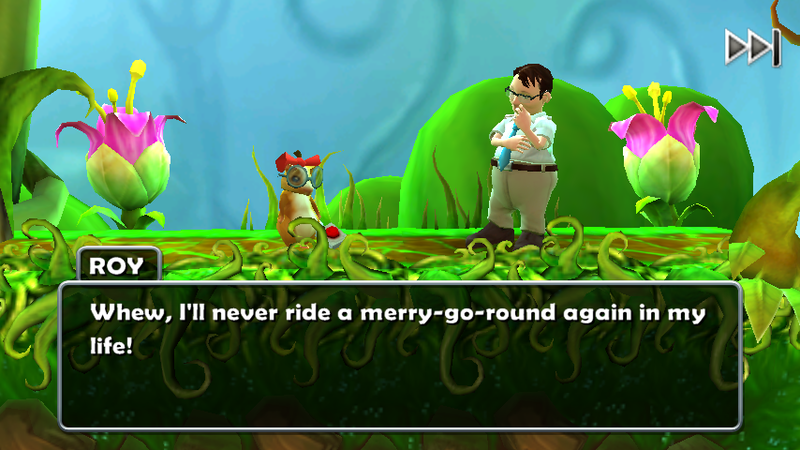 Jokes and conversations give the game more lively and a more casual feeling than most games. Luckily the player possesses the ability to rotate the world around via Shoulder buttons. Other play methods are also available, including the use of the accelerometer. However, I haven't tried playing with other types of controls. The D-Pads and playstation-like controls suits me well for this game, which I find appropriate. Another good plus for the game is the 40+ levels. Usually games with less than 10 levels are too short. The gameplay is quite simple, so simple that sometimes you may accidentally make some good twists and end up beating the level without knowing how you did it. A unique feature the game uses is the inability to turn while mid-air, which makes sense physically. Isaac Newton's First Law of Motion states that "Every object continues in its state of rest, or of uniform motion in a straight line, unless compelled to change that state by external forces acted upon it." The gameplay music is decent and not too simple. Menu sounds are cool computer sounds. The graphics are way above average. At a quick glance the world quality reminds me of Xbox, possibly Faith but with lower quality of course. Teleporting Warp sound effects is there. The Portals remind me of Jack and Daxter. Work your way around the tree stumps, mushrooms, thorns and man-eating plants. There is even the option to skip cutscenes(especially after you have already seen it), which makes a game feel more professional. Another nice touch is the option to go view the scenes again if you want(located to the left of the world selection. The game intro is like a comic strip. Load times are amazingly short for the graphics you get(1-6seconds). The last part of the loading is the loading picture, at the end of this article, finishing up his warp. 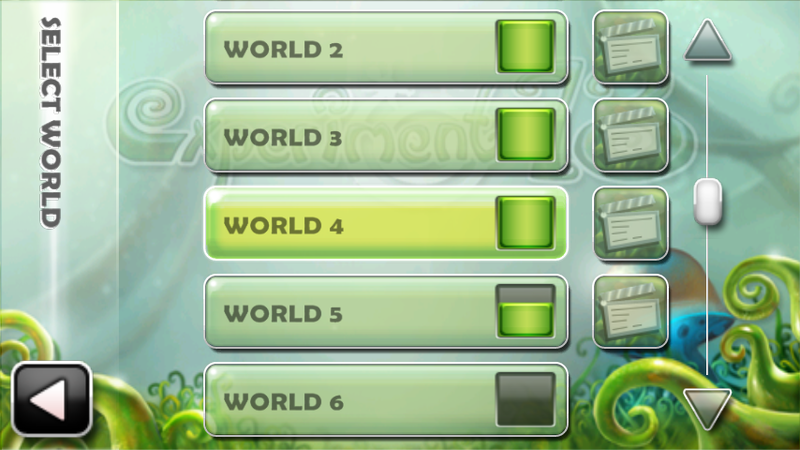 The menu's (user interface) is nice and clean and smooth, usually a good indication of the overall quality of the game. It's up to iPhone standards, if I am allowed to make that comparison. Surprisingly the Xperia Play exclusive app has over 50,000 downloads. That gives me a better idea of how many of the smartphone units was sold, which was better than I had previously thought. Anyways, I think Experiment 13 was a good attempt at an exclusive game. I suggest doing more things like this in the future, either for this smartphone or others down the line. 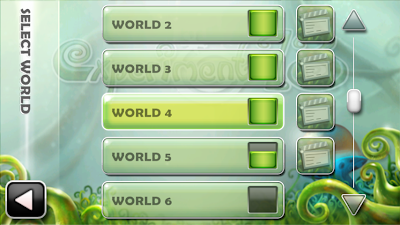 I've only gotten to world 5 out of 9 worlds so there may be more in store. 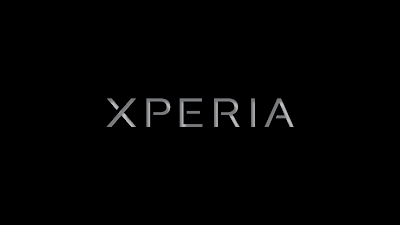 This application is brought to you by the developers at Sony Mobile Communications. Since the Play runs on Android, it would make sense that this app is found on Google Play. Now go find it, if you can. (one of the user reviews state that they have played it before on an older Xperia Phone).